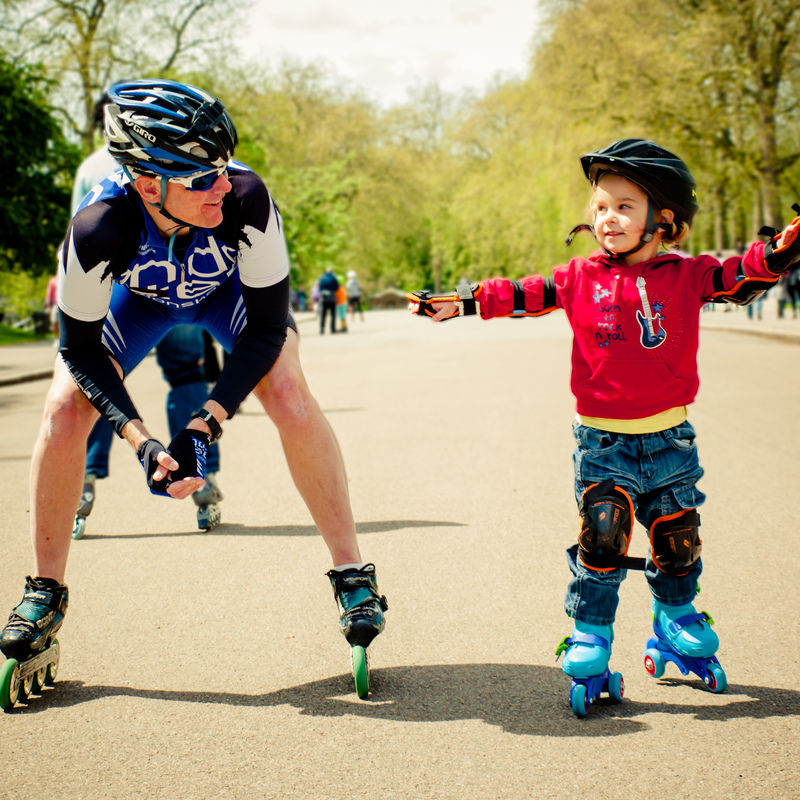 Kids love skating, and require a different teaching style to adults involving more games. Games are used to teach skills in a less technique-heavy format. I absolutely love teaching kids skating lessons, they are huge amounts of fun. Children do need to wear a full set of pads, being wrist guards, knee pads, elbow pads, and a helmet.